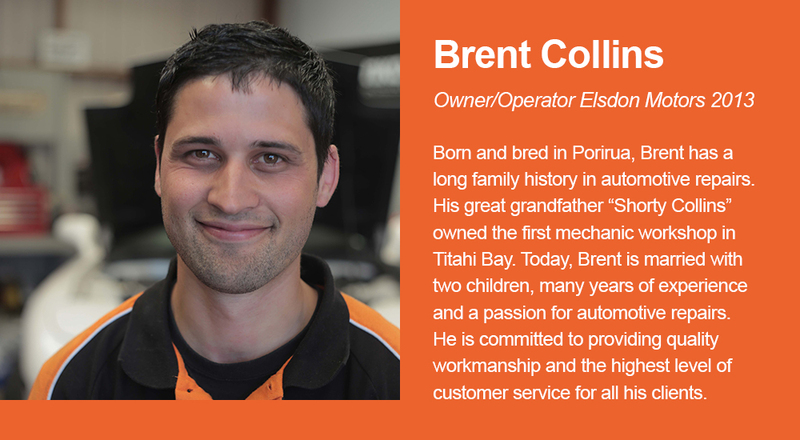 Elsdon Motors is a family owned and operated business here in Porirua. We offer a one stop shop for your vehicle – from WOF and servicing to tyres and batteries. We do it all, even trailers and boats. If you need engine electrical work or panel and paint we can sort this for you. 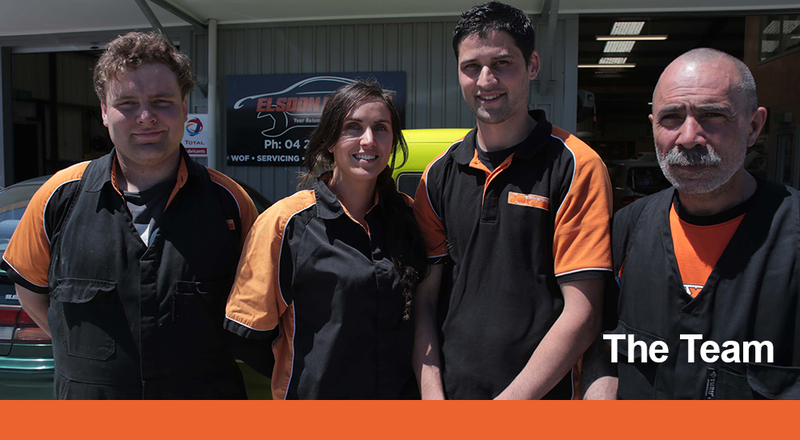 Elsdon Motors prides itself on service. We are MTA Approved. Our friendly team are always willing to help you. Loan cars are available but subject to availability at the time. So come down and see us. We are just 2 minutes drive from the city centre. Our crew is an awesome group of motivated people with a love for all things automotive. We are skilled technicians and we are super efficient. Air Conditioning Services, Accessories, Battery Replacement, Belt, Hose and Filter Replacement, Brakes, Cooling System Service, Courtesy Check-up, Diesel, Differentials, Drivability Diagnosis, Electrical System Diagnosis & Service, Engine Replacement or Rebuild, Fleet Service, Fuel System Service, Muffler/Exhaust, Oil Change, Performance, Periodic Servicing, Preventive Maintenance, Stereos and Alarms, Suspension, Timing Belt Replacement, Tyre Replacement and Puncture Repair, Trailer Repair, Transmission, Service and Repair, Warrant of Fitness Inspection, Wheel Replacement. 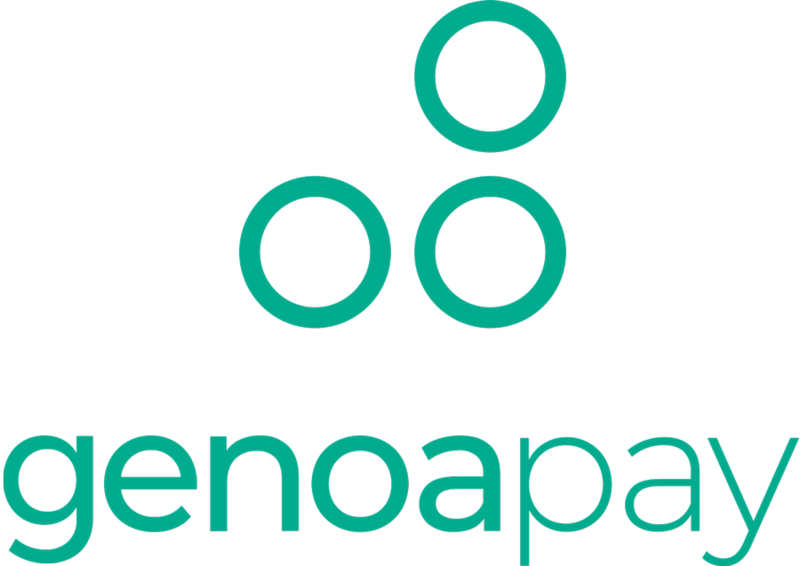 Pay with Genoapay over 10 weekly payments with no interest or extra fees. At Elsdon Motors we offer a one stop shop for your vehicle. From WOF and servicing, to tyres and batteries.